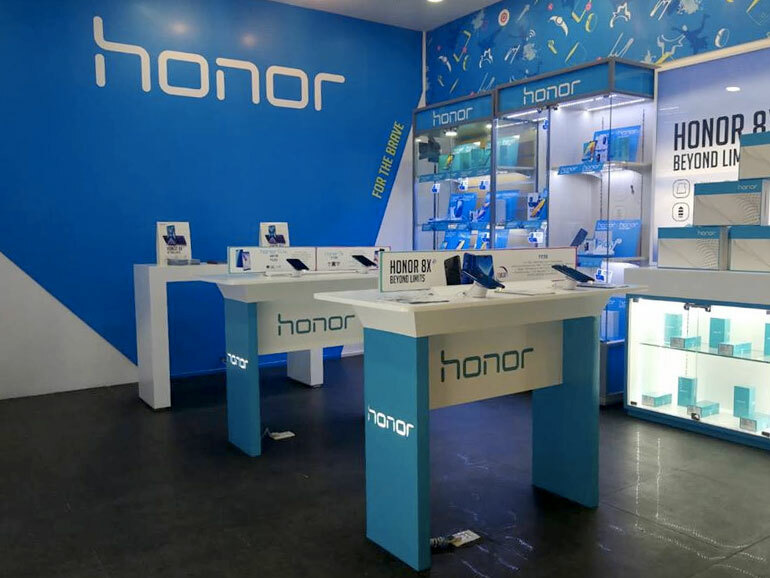 Honor opens its first store in the Philippines. Since it first landed in the country, the company has grown at a surprising pace. Huawei sub-brand Honor has quickly made its way to Filipino hearts. In response to all the love they received, the company recently opened its first authorized store in the Philippines. The newly minted Honor store is now open and is located at the 3rd Level, The Annex, SM City North EDSA. It features a try-before-you-buy area where you can check out their devices first hand. Aside from the new Honor 8X, the store also carries popular phones such as Honor 9 Lite, Honor 7A, Honor 7S, Honor Play and its flagship phone, the Honor 10. 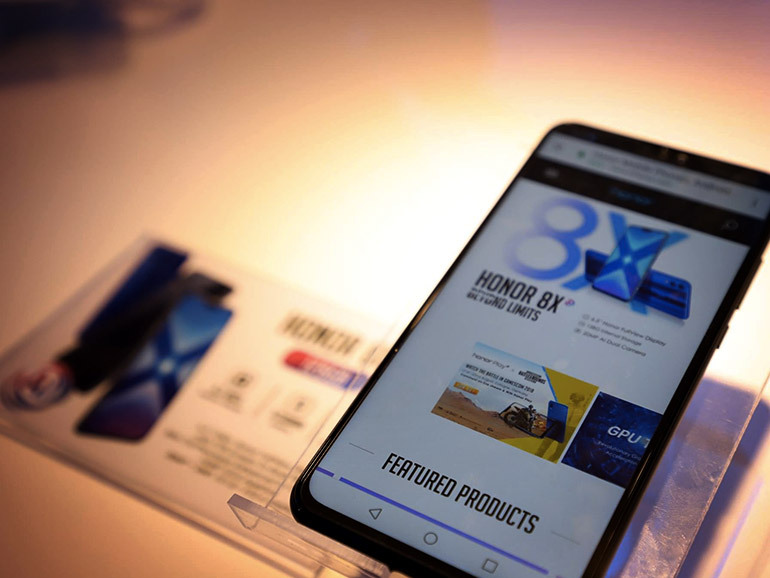 Recently, the company launched the Honor 8X in the Philippines. Priced at PHP12,990, the midrange smartphone features a 6.5-inch full HD+ IPS display, a 2.2GHz octa-core HiSilicon Kirin 710 processor, 4GB RAM, and a generous 128GB of expandable storage. The phone has a 20MP + 2MP dual camera at the back and a 16MP sensor for selfies. It runs on EMUI 8.2 based on Android Oreo with GPU Turbo onboard, and sports a midsized 3,750 mAh battery. The Honor 8X is now available in stores nationwide with a suggested retail price of PHP12,990.